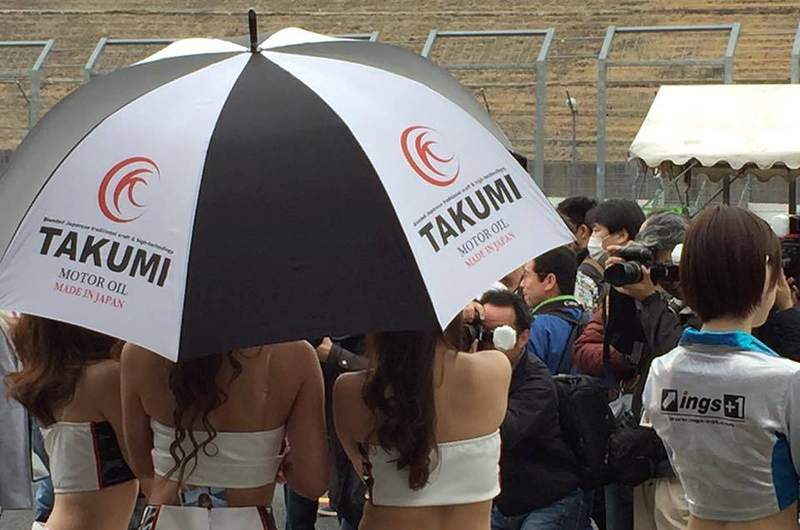 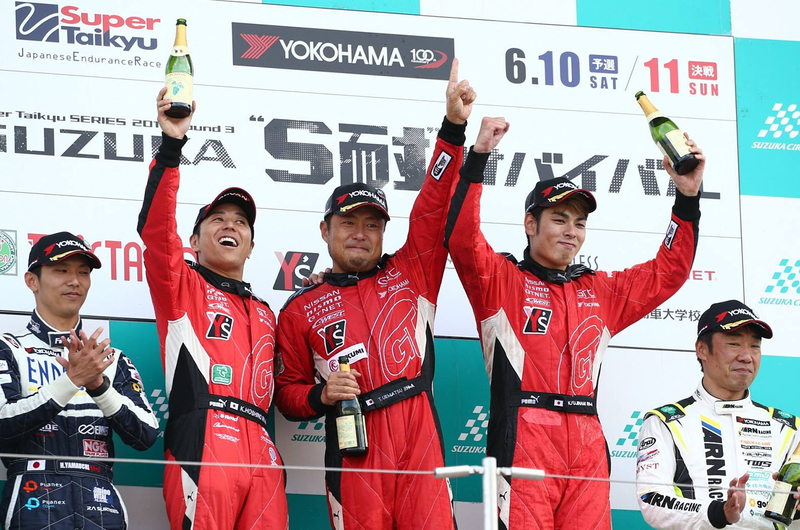 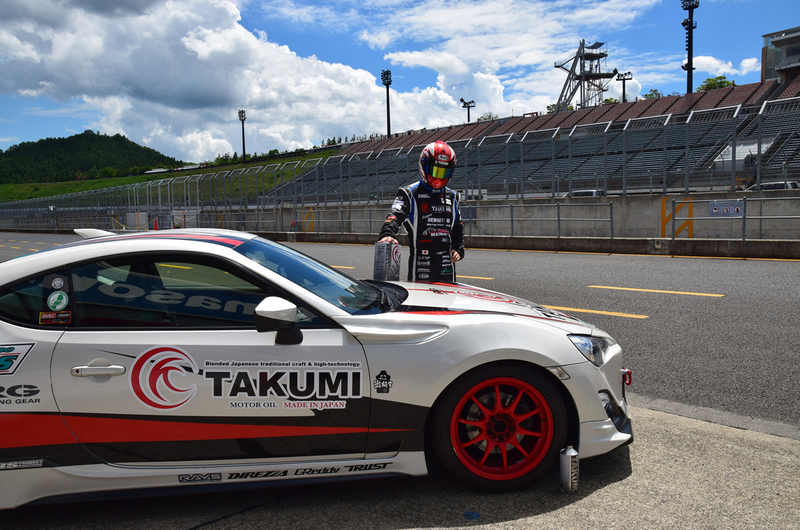 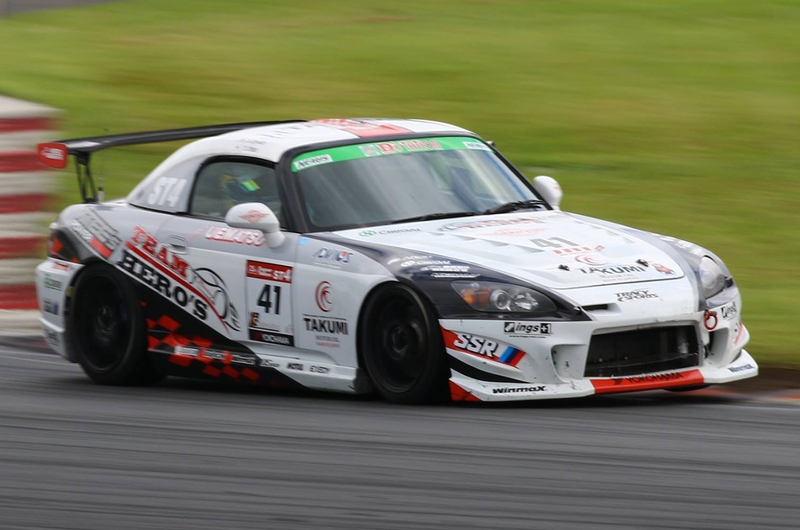 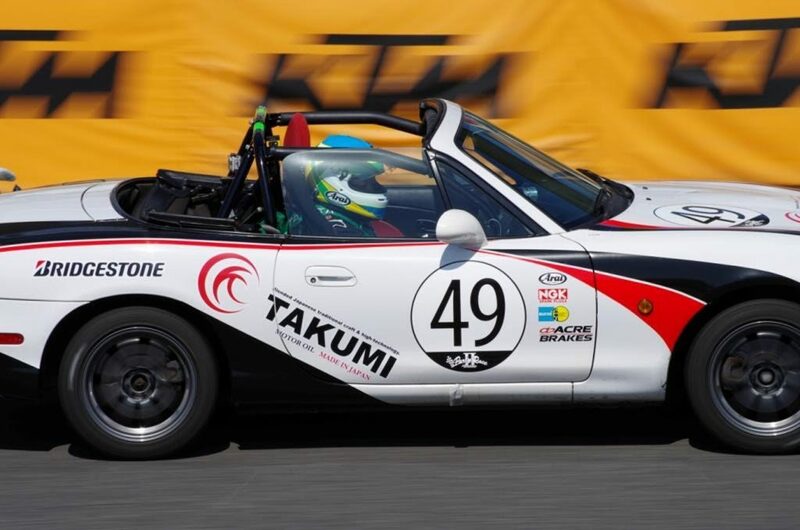 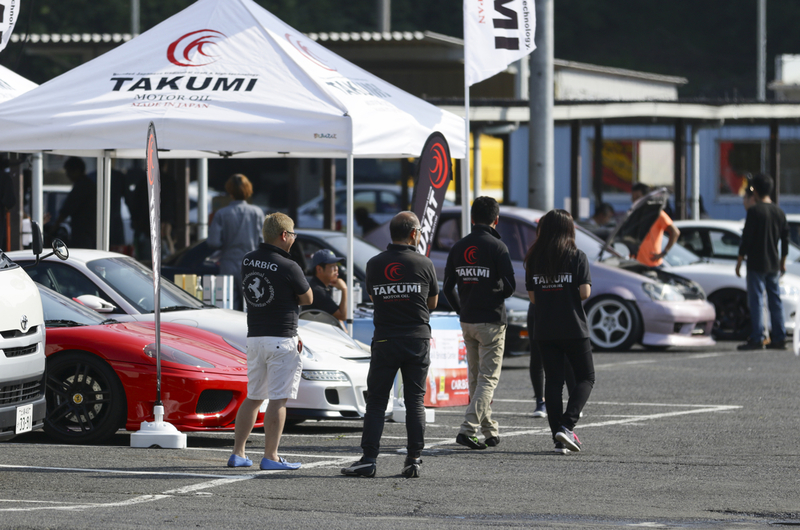 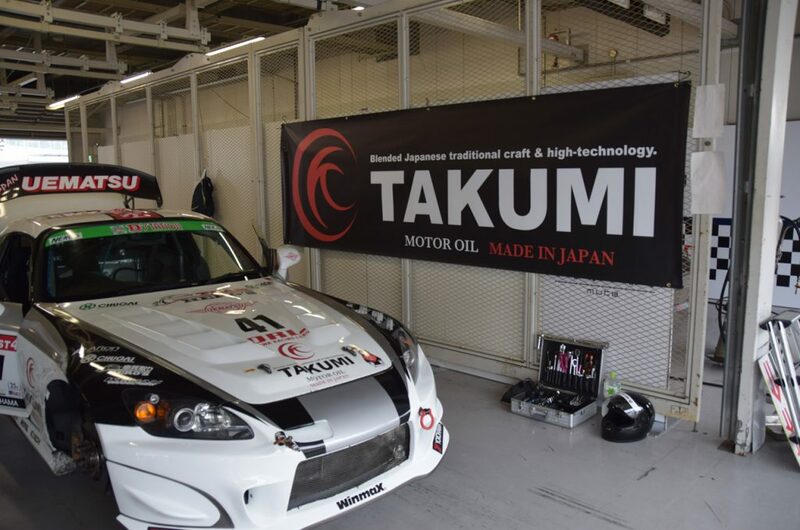 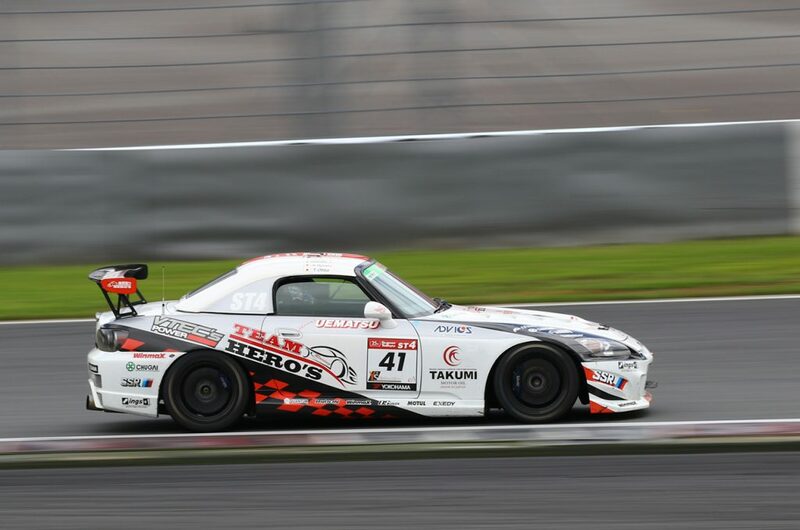 TAKUMI MOTOR OIL continues to fight in harsh racing environment. 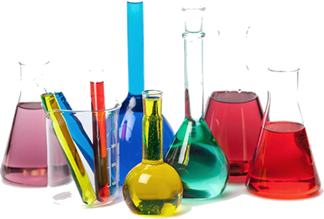 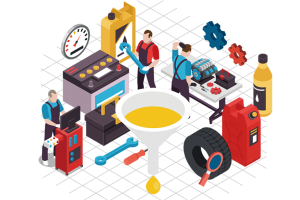 We develop and produce with the latest equipment and ship only high quality oil that meets the standards. 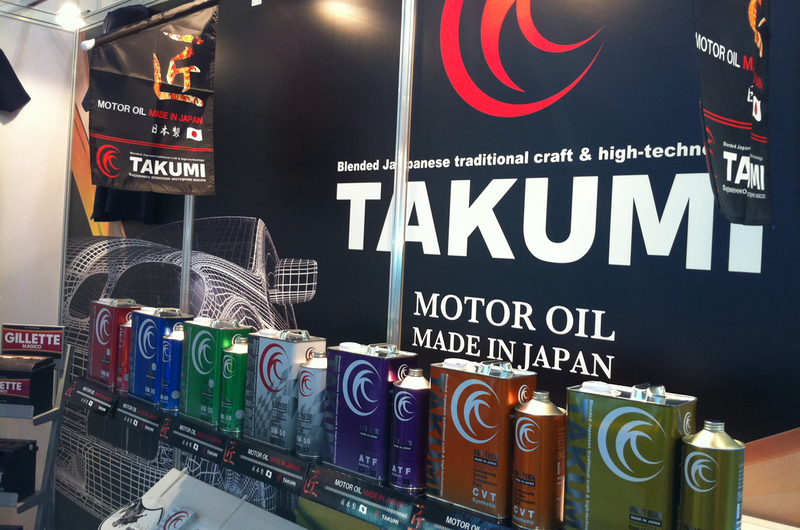 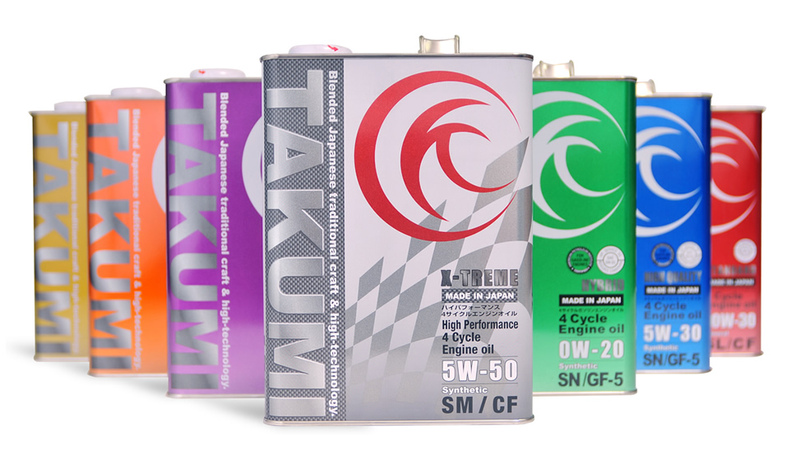 TAKUMI motor oil receiving evaluation from the world is currently deployed in 24 countries. 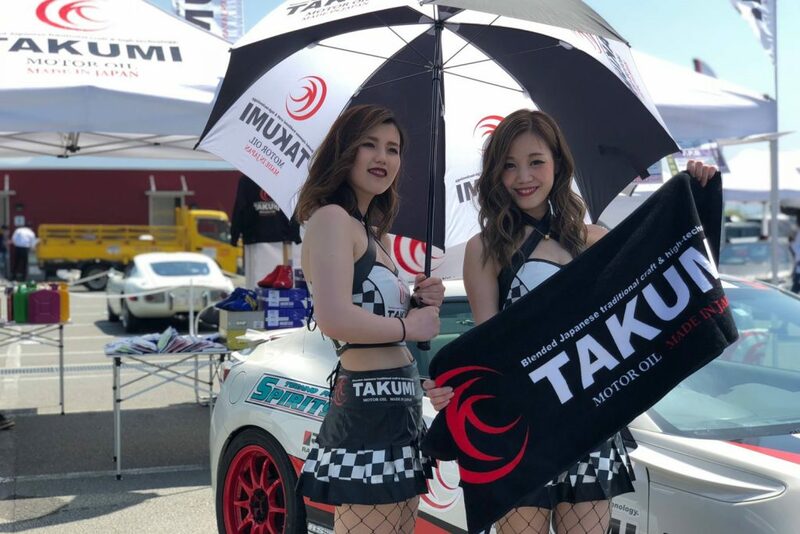 As of August 2018, TAKUMI motor oil which has sales experience to 24 countries including Japan including Japan. 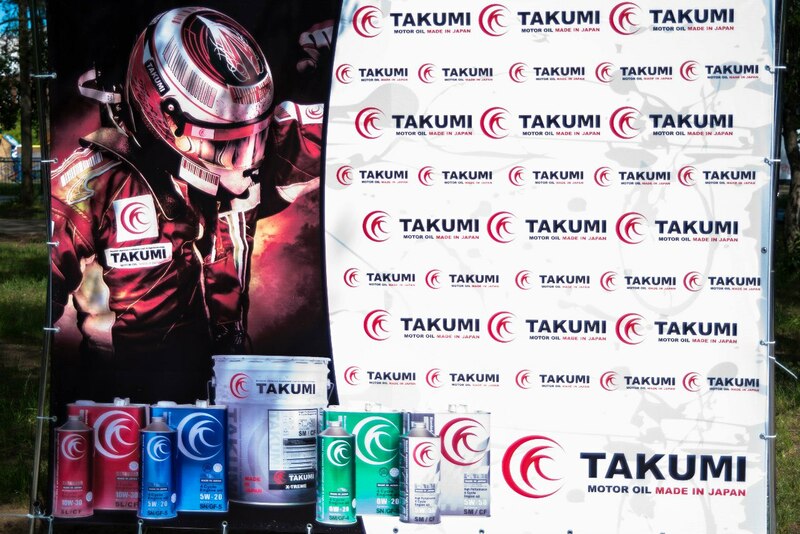 TAKUMI motor oil is manufactured by a highly automated factory, precise research and development, to meet performance, standards and quality gathered from all over the world. 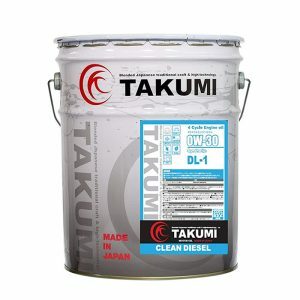 The produced oil boasts a versatile lineup, it has become a motor oil brand of ``MADE IN JAPAN``, ``World Disseminate `` to meet the needs of the world. 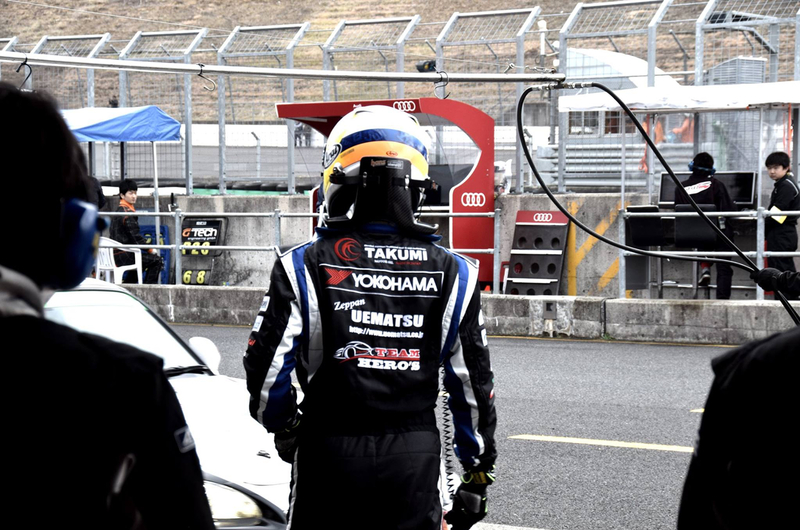 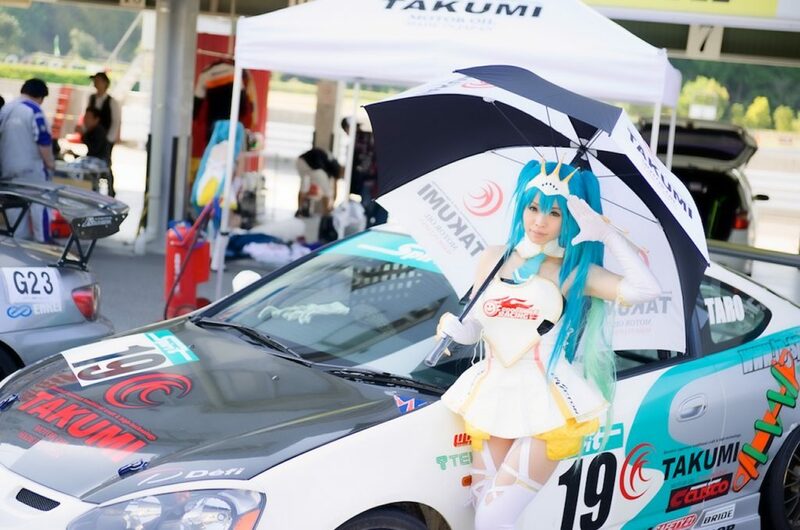 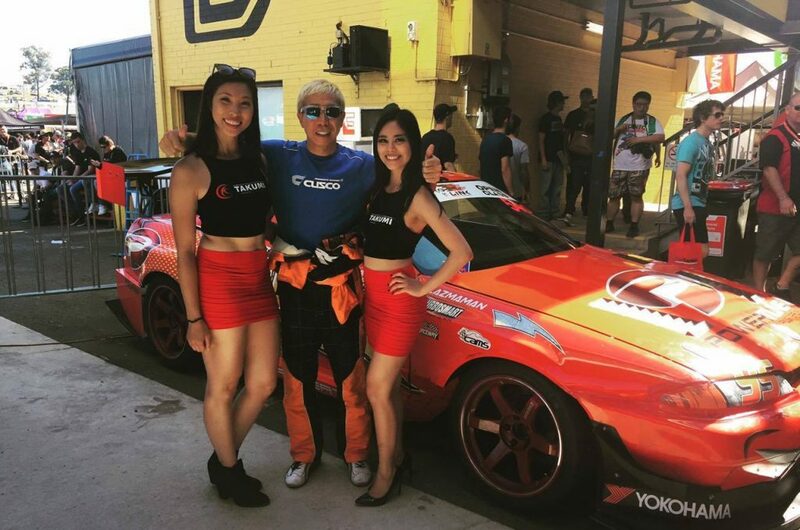 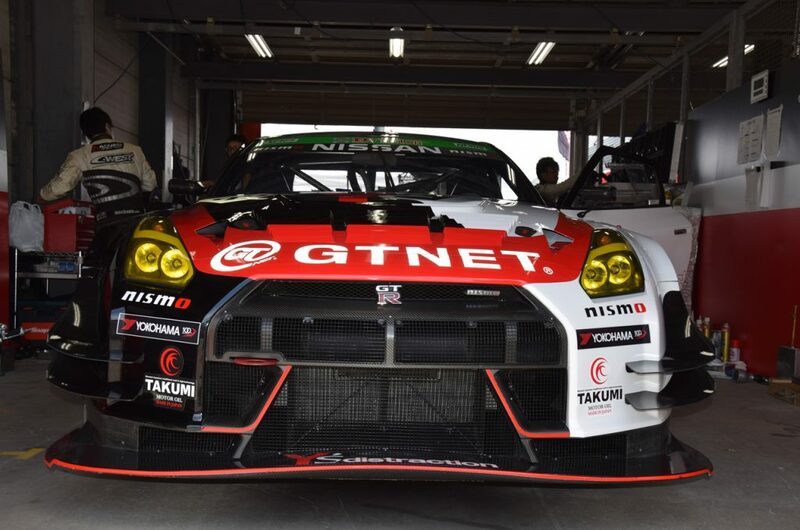 Participating in the best-in-class ``SUPER GT`` in the commercial car base category, Drifting and spreading the field of activity to various races in abroad. 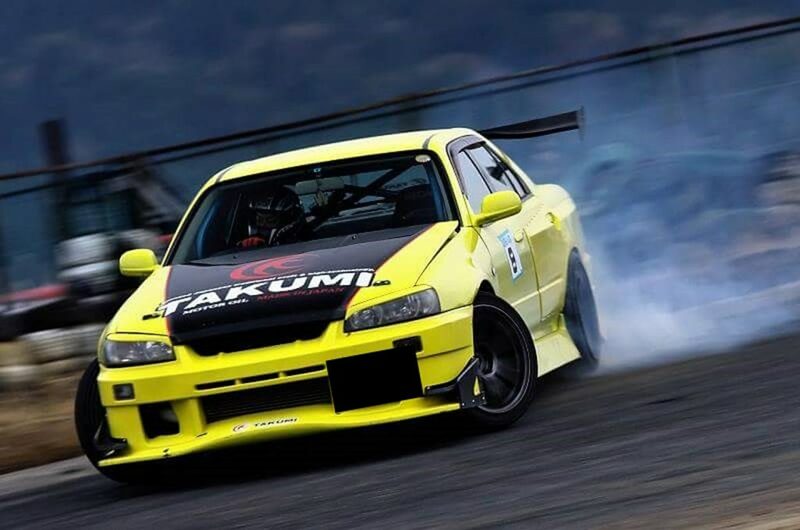 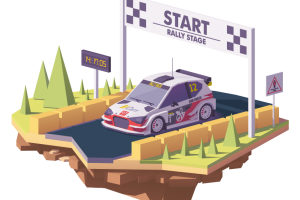 We support ``Driving`` by everyone who loves cars regardless of professional and amateur. 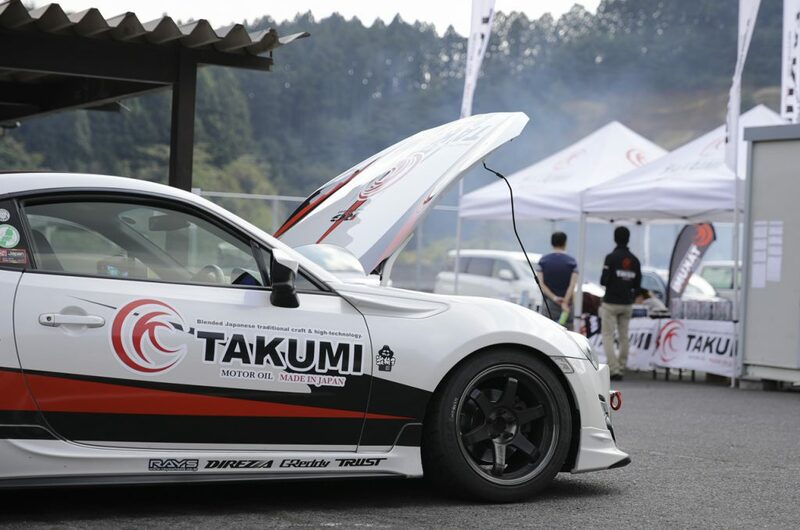 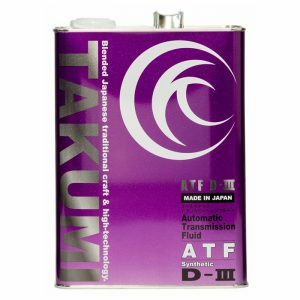 As a result of continuous research and development, TAKUMI motor oil was able to build a system for manufacturing motor oil with high purity and high accuracy with the latest equipment. 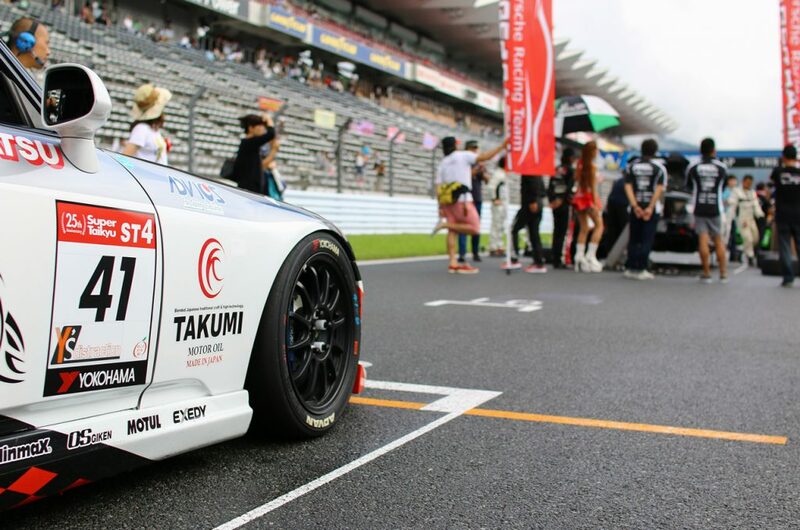 In the future, we will continue to strive to become a domestic motor oil manufacturer that boasts to the world by utilizing the technological capabilities boasted by Japan, working to further improve the quality. 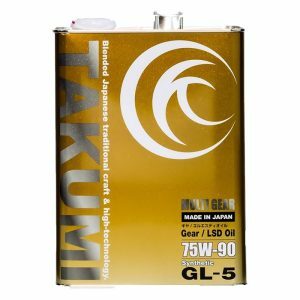 You can purchase all items at this online shop in JAPAN. 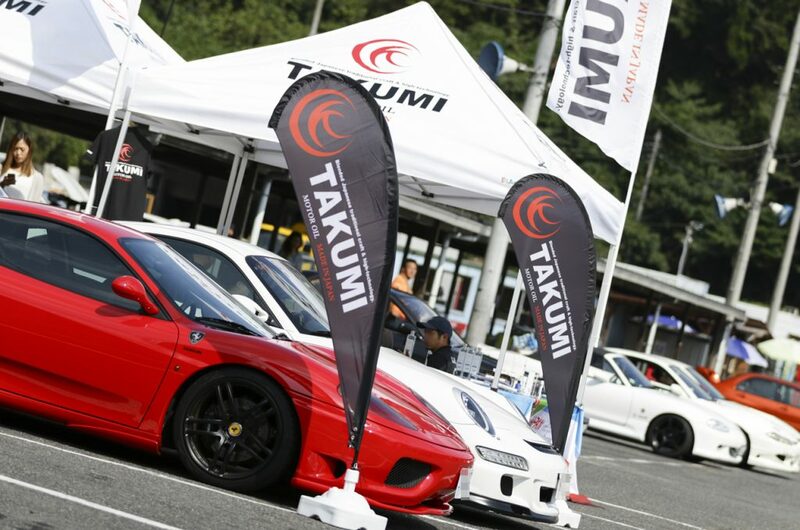 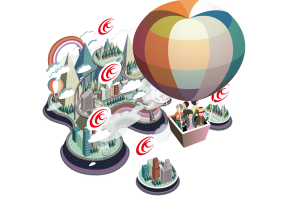 For company information on TAKUMI, please click here.